Breaking! New Bill Named After Cecil The Lion, Aims To Restrict Imports Of African “Trophies” Into The U.S. The Conserving Ecosystems by Ceasing the Importation of Large (CECIL) Animal Trophies Act was introduced yesterday by Congressman Raúl M. Grijalva of Arizona. 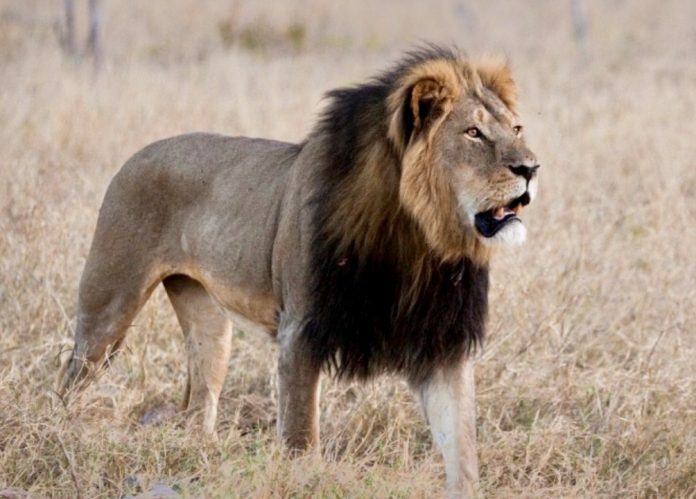 Named after Cecil the lion who was lured out of protected territory and killed in an illegal hunt by American dentist Walter Palmer in Zimbabwe in 2015. The bill aims to restrict the importation of African “trophies” of sport-hunted species into the United States. As per a statement released by the Natural Resources Committee of which Grijalva is the Chairman, the bill amends the Endangered Species Act (ESA) to treat species recommended to be listed as threatened or endangered as though they have already been listed for the purposes of trophy hunting import licensing, thereby prohibiting unpermitted take or trade of species proposed to be listed. Strengthening the ESA in this way would prevent the rush to take animal trophies before a listing is finalized, such as the one that happened when polar bears were proposed to be listed as threatened in 2008. The bill would also terminate the highly-controversial International Wildlife Conservation Council, a Trump administration-created forum for the promotion of international trophy hunting.